Today we are going to take a break from our Vacation Tips blog series and revisit a post from a while back. 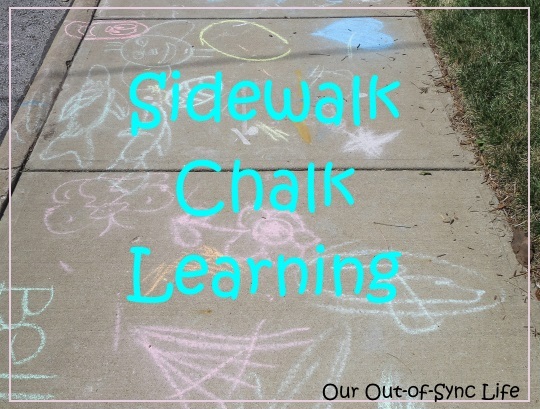 Since the temperatures dropped a little last week, we took our learning outside. 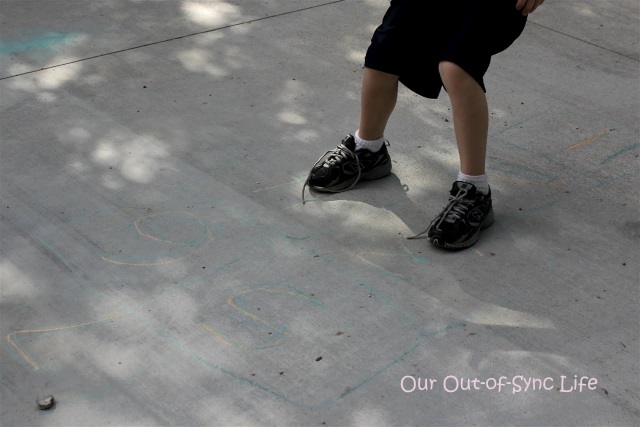 In creating our own hopscotch game, we combined drawing (fine motor), jumping (gross motor), numbers, and shapes! And…the kids didn’t even realize they were learning because they were having so much fun. This is one way to draw a hopscotch pattern. Creating more single boxes and spreading out the double boxes makes the pattern more difficult. Then we worked on correctly jumping. 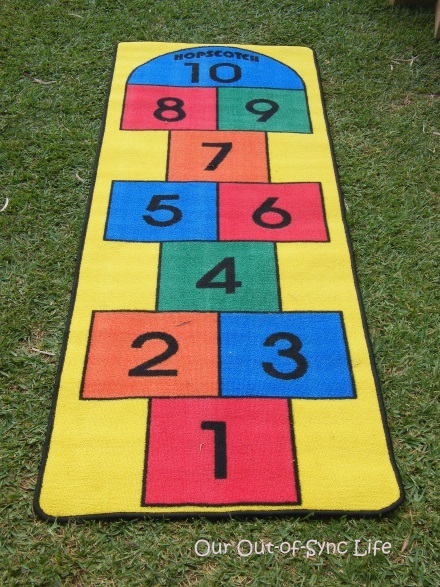 If you are unfamiliar with hopscotch, each square receives one foot. 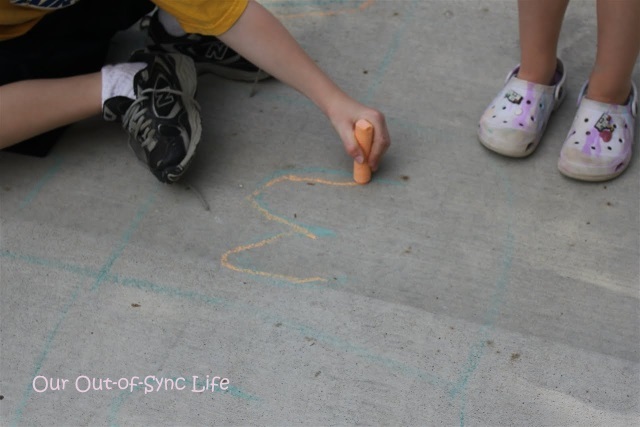 Depending on the child’s development, for a single square either have the child jump on one foot or put both feet together. For today’s learning, we did not include the marker (used in the original version). We practiced jumping with two feet like a kangaroo and on one foot like a… well, whatever animal jumps on one foot. Remember that the goal in teaching is to make it applicable and fun. I am happy to say that this activity did both! Click to see more Active Preschool Games.